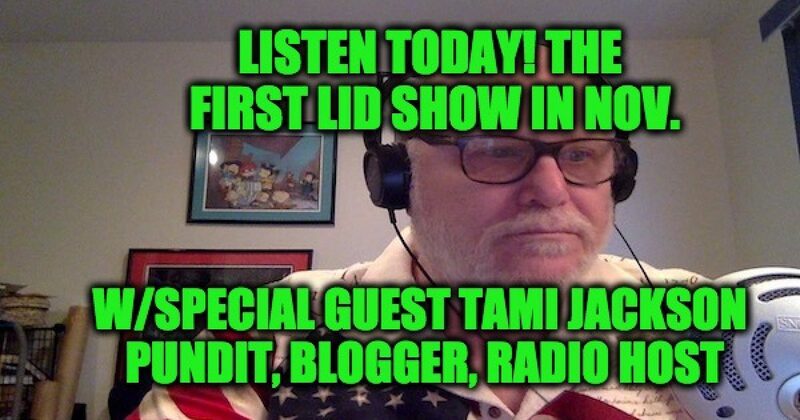 LISTEN to the Lid Radio Show Today November 1 @2PM EDT–our very special guest is Tami Jackson the Executive Editor of BarbWire.com, Social Media/Content/Marketing for Robar Guns, Editor-In-Chief of RightVoiceMedia.com, Social Media Marketing Director for Ride the Thunder Movie. a pundit with unique, intelligent insights, and my close friend. Tami and I will discuss the terrorist attack in NYC and what it should mean for Immigration reform, the Trump Dossier, what’s next for Mueller investigation and much much more. So so join in on the news and the fun— tune into the Lid Radio Show at 2 pm Eastern by clicking on this SHR Media network or High Plains Talk Radio links (or by using the player and chat room below). As a native Oregonian who has seen her beautiful state be overrun by progressives, Tami talks common sense, First Principles, and the Constitution…and NEVER apologizes for one word; NEVER apologizes for this exceptional country! 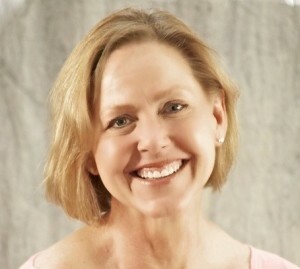 Along with her own site RightVoiceMedia.com, Tami Jackson is the Host of her own radio show on the 405 Radio Network, Executive Editor of BarbWire.com, Media/Content/ Marketing for Robar Guns, and Social Media Marketing Director for Ride the Thunder Movie. Tami can be followed on Facebook by clicking here and on twitter @tamij. As for your radio host, along with the Lid Radio show live every Wednesday and the podcast. I can be followed on my sites Lidblog.com, and LidsVids.com, on twitter @yidwithlid, Facebook, and in the weekly Jewish Star newspaper.